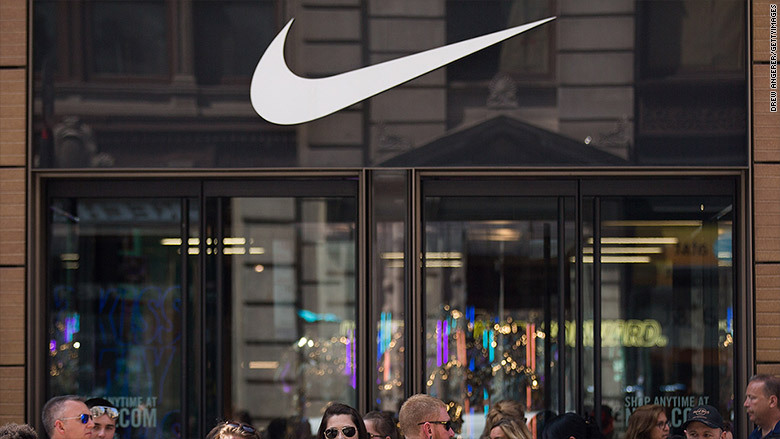 Nike will raise wages for 7,000 employees, or 10% of its global workforce. The company announced the salary increases Monday in an internal memo. Spokeswoman Sandra Carreon-John said the company wants to "support a culture in which employees feel included and empowered." The raises are a way for Nike to ensure its wages are competitive, she said. The adjustments would be seen throughout the company. Carreon-John said the company reviews pay every year, but that the company conducted a "deeper analysis" this year. The announcement marks the latest in a series of changes at the sportswear company this year. The New York Times reported in April that several executives resigned after multiple complaints of sexual harassment and gender discrimination at the company. Elizabeth Tippett, an associate professor at the University of Oregon School of Law, said the pay raise decision was a good one for Nike. She's written extensively on employment law and discrimination, and on Nike this year following the Times report. "Sometimes companies are afraid to make a change. Nike was not afraid, and I think that's really commendable," she said. Nike also changed its bonus structure. Bonus determinations used to be based on a combination of company, team and individual performances. Now they'll be based solely on company-wide performance. And stock-eligible employees will now have a choice as to how they'd prefer to receive annual stock awards: as stock options, restricted stock uses, or a mixture of both.